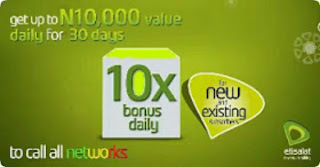 Etisalat has recently announced another offer called "Etisalat Super Bonus Offer (revamp)". 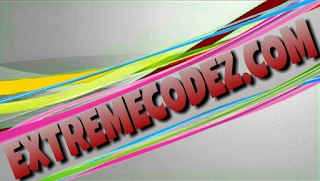 This a good business strategy it a way of retaining their customers, to stay connected with the network. This offer is coming after announcing the WelcomeBack promo. Which is also known as the #MissEtMissOut. Etisalat Super Bonus offer is a special offer for both old and new subscribers on the Etisalat network. It gives you up to 10 times value of your first recharge daily. 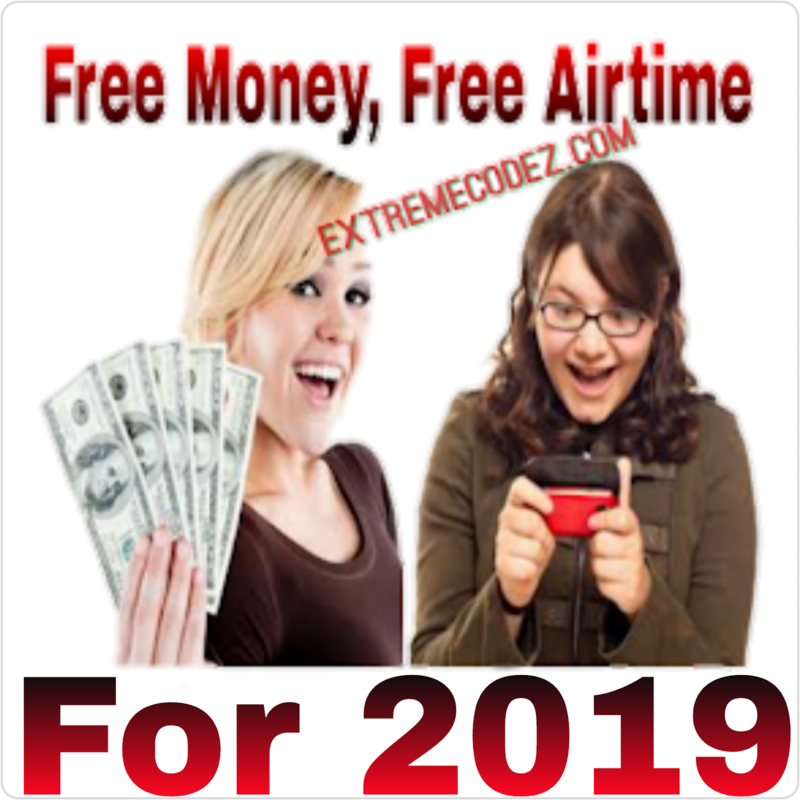 You can get up to N10,000 value daily for 30 days to call all networks. This special offer #SBORevamp is open for all etisalat customers. For New Customers – You will get 10 times the value of your recharge daily for voice calls and data to all networks in the first month. For Old Customers – You will get 7 times the value of your first recharge daily for voice calls only to all networks for 30days. Kindly dial *819*1# to enjoy this offer. All customers on the Etisalat network are eligible for this offer, regardless of your Tariff plan. Don't forget to share your experience on this newly etisalat offer.